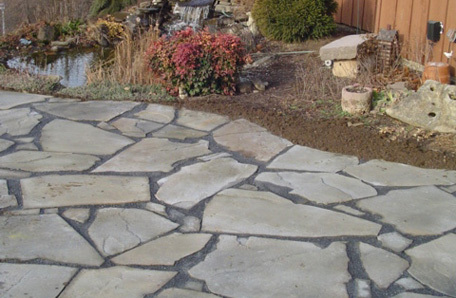 Stone walls, walks and patios can be built in any size with products from natural stone to versatile manufactured paver stones and wall block. Your list of options is endless. 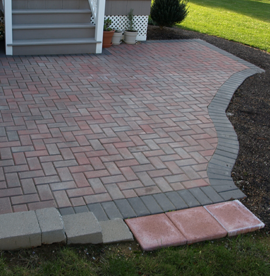 Our dedicated staff and certified contracted installers will help you with the best choices. 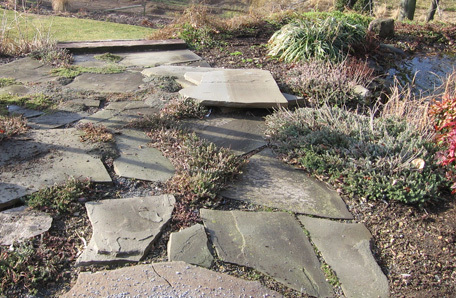 Well selected stone work may last a lifetime with a little help from our experienced staff. Walls add a new level of excitement and options to your property. 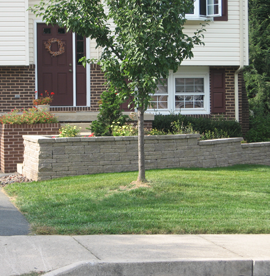 A professionally installed wall can help you accomplish your overall aesthetic goals for your property. Professional lighting can add hours of enjoyment to your professionally installed landscape. 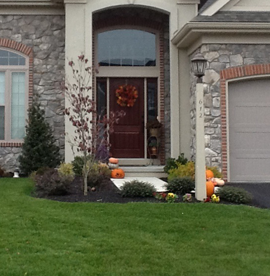 Well placed lights add great curb appeal and will make you feel good when you approach your house at night. … a relaxing outdoor entertaining space. I love the look and all of you have been exceptional in your work ethic and abilities.